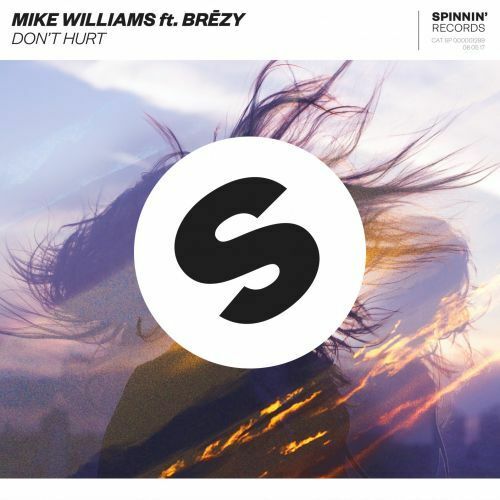 Youngster Mike Williams presents his new tune Don’t Hurt! It’s music that touches senses with its refined chords and the tender vocals from Brēzy. Building up to a significant drop where the moody synth is taking the lead, this is for sure a big ear pleaser. Amazing tune from the talented Dutchman!